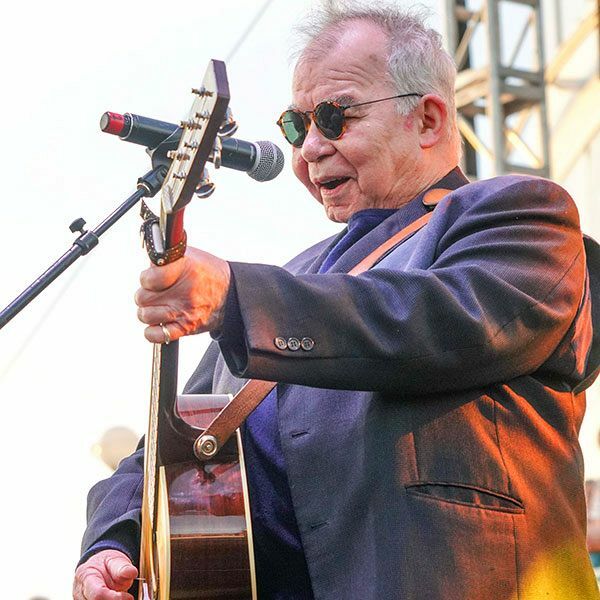 We’re pleased to welcome two final additions to round out our All The Best festival lineup! 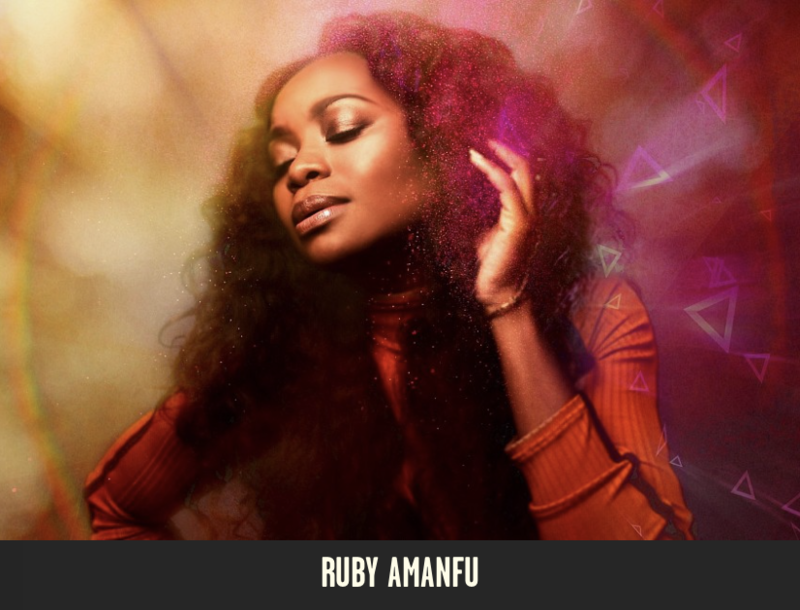 Ruby Amanfu, Ghana-born and Nashville-based singer and songwriter, has collaborated with John Prine, Ryan Adams, Jack White, and many more. Ruby has accrued her own accolades for her solo albums and as one half of her former duo Sam & Ruby. Not only is she a talented musician, she’s also a private chef and food blogger! 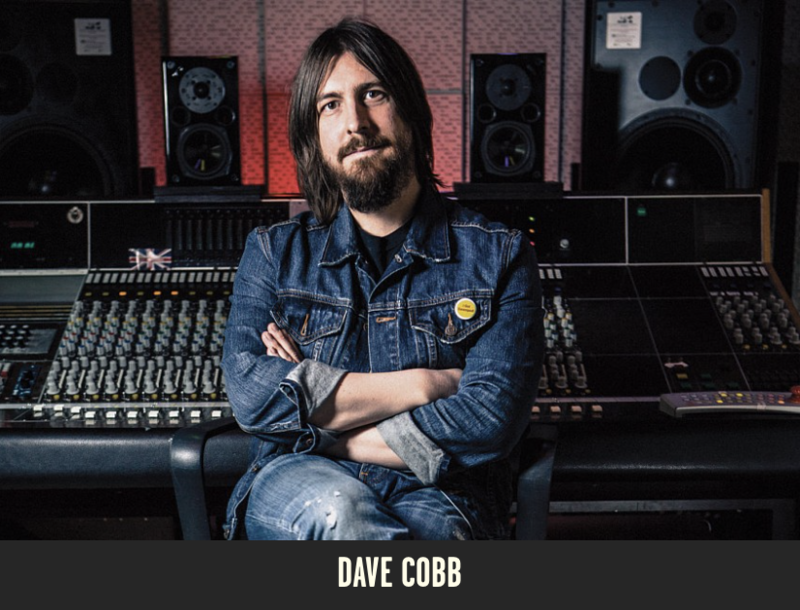 Producer Dave Cobb has made some of the most respected and critically acclaimed albums to come out of Music City including John Prine, Jason Isbell, and more.